Snow on St Patrick’s Day; who would have thought it! However, even the coldest of weather didn’t deter our Parnells Parade participants. Fortune favours the brave and those that ventured into London surely were. 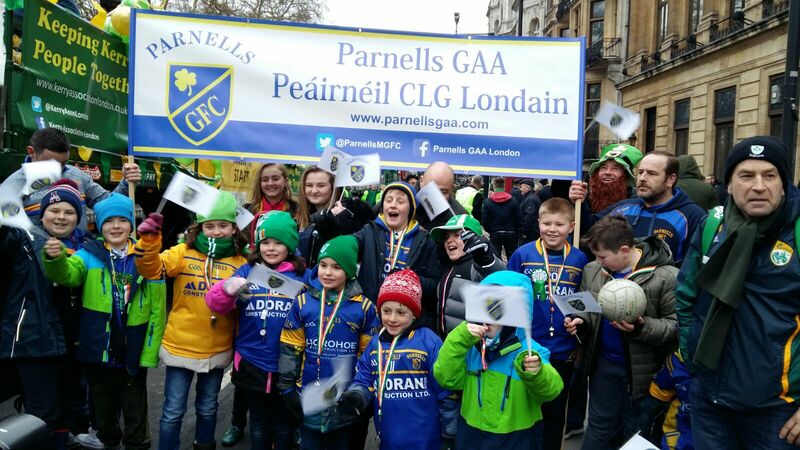 Our Committee, parents and players gathered around the banner with flags and proudly walked amongst all the other gaelic gatherers. Even numb fingers and toes didn’t prevent the youngsters hopping, passing and soloing the ball. It was a brilliant day enjoyed by all. A massive thank you to everyone that ventured in to London, to the organisers and to those who braved the coldest of conditions. 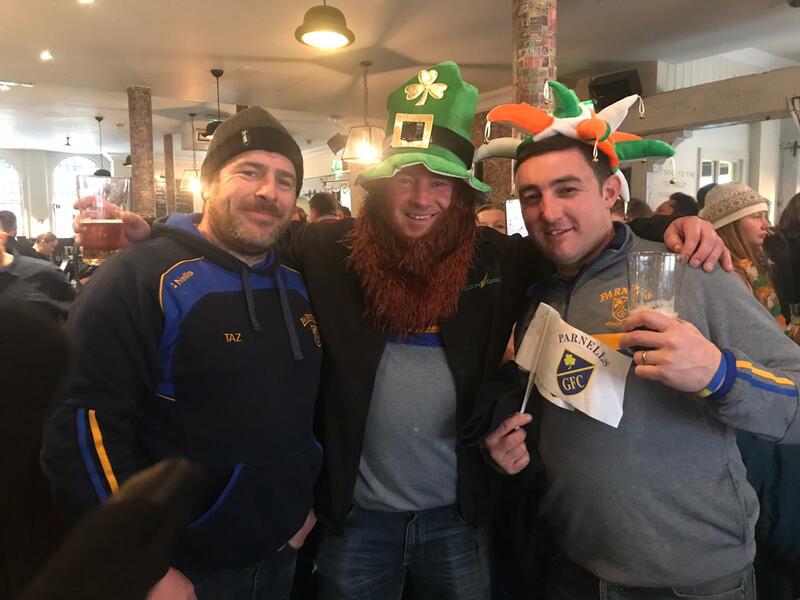 We hope everyone had a great St Patrick’s Day weekend, with Ireland’s success in the rugby it added to the festive mood and celebrations. Certainly a weekend to remember. 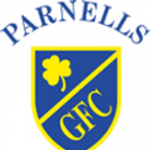 Parnells Senior play their first game of the season v Cuculhans on 25/3 3.30pm at The Scrubbs. Wishing all involved good luck for this Championship seeding game. The club has launched their annual ‘Race For Sam &amp; Liam’ competition. Entry Fee £10.00 and envelopes available from the Committee and Managers. The winning prize of £500 is up for grabs-as they say ‘you’ve got to be in it to win it’! Closing Date 5/5/2018.